Video editing with Movie Edit Pro enables you to create unique videos. Access high quality effects. Easy operation. Amazing results. 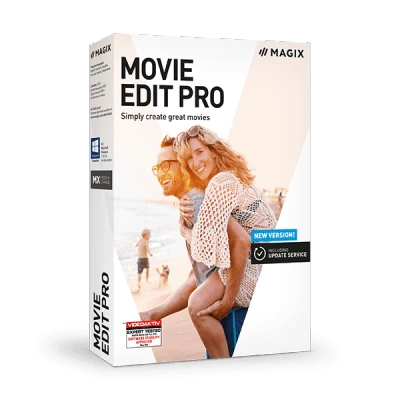 Whatever kind of video project you're planning, Movie Edit Pro sets you up for success.